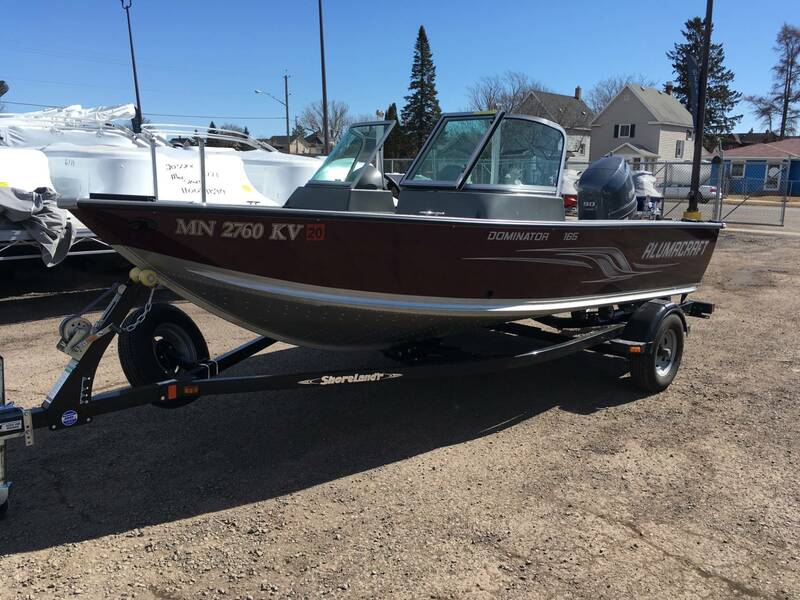 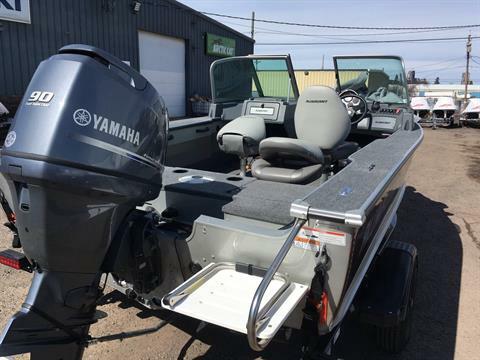 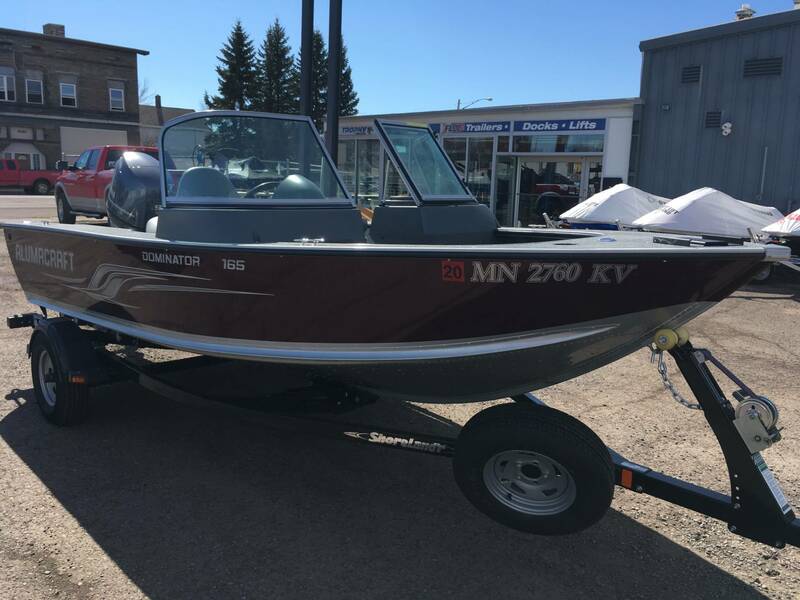 2012 Dominator with Yamaha F90 / Minnkota Trolling Motor / Hummingbird Finder / Trailer. 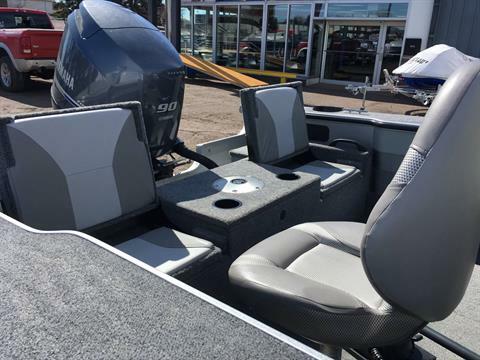 These boats can cover water in a hurry—quickly and efficiently taking you to your favorite spots in search of active fish. 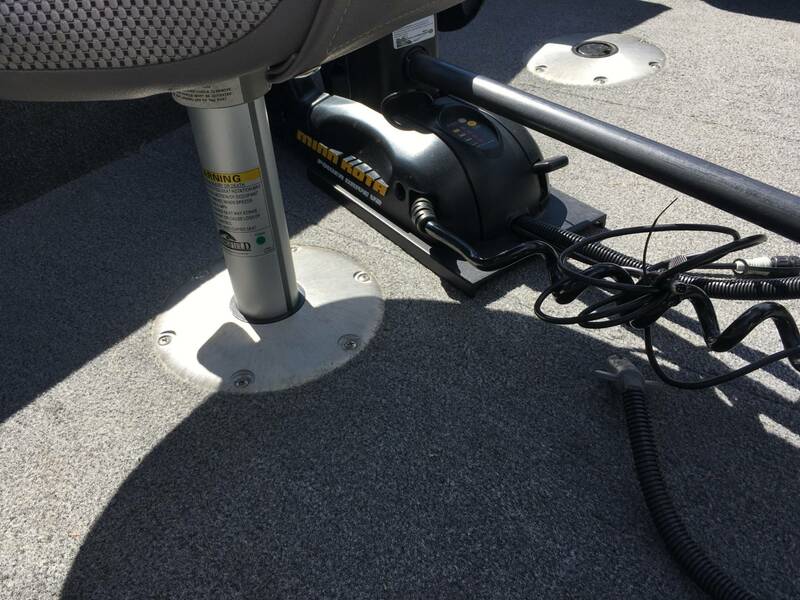 Fast, agile, Dominators handle rough water and provide a dry, comfort- able ride. Run hard, fish hard, and play hard. 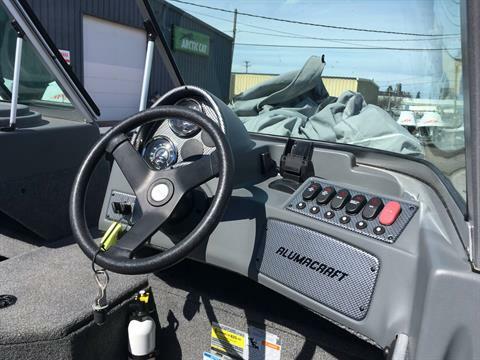 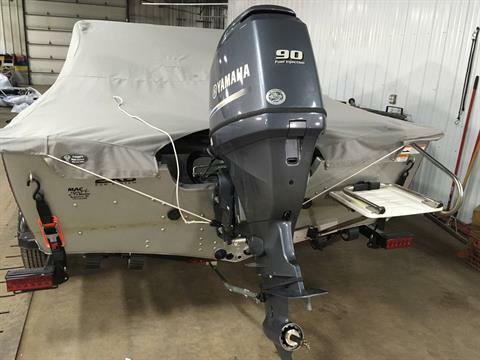 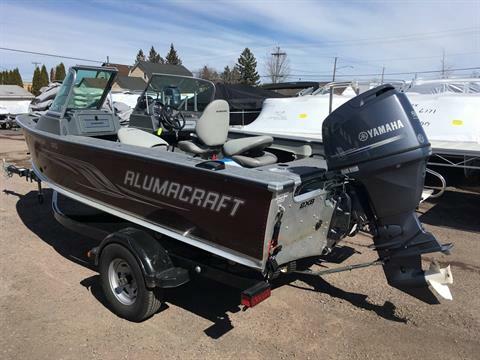 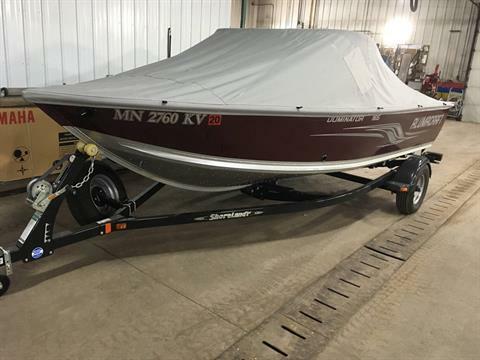 You get our unbeat- able 2XB Hull, dual livewells, lockable rod locker and the high performance equipment of our Tournament boats with family comforts of our Trophy boats in a lower weight, horsepower and price ratio. 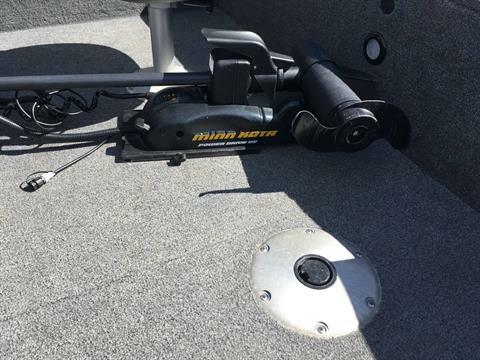 Add a powerful outboard and hit it.